Results of recent trials conducted by Hutchinsons prove that the use of Omnia Precision Agronomy results in yield increases and lower costs of production. “After significant investment in our own very distinctive system to bring precision agronomy to UK arable farms it is hugely satisfying to see on-farm trials proving it delivers very worthwhile yield improvements and reduced growing costs,” says David Hutchinson, Hutchinsons chairman. 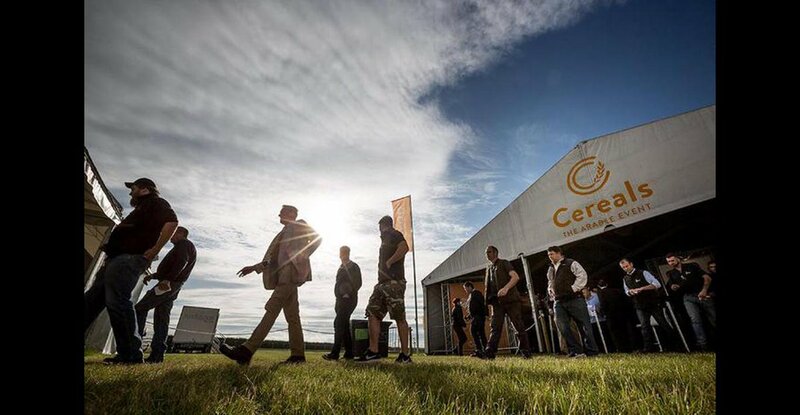 By comparing variably drilled wheat alongside a farm standard rate on spilt fields and taking them to yield, the statistically-valid work has proven that using Omnia Precision Agronomy can increase yields by an average of 0.6t/ha, worth £99/ha (based on wheat at £165/t), says Nick Strelczuk, precision technology specialist for Hutchinsons. “This is really exciting news for the industry as it is the first time that we have been able to prove the financial benefit of the features that using Omnia for variable rate applications offers to growers such as more even establishment and targeting inputs,” he says. As a business Hutchinsons continues to invest heavily in all areas of research and development, and precision technology is a key part of agronomy for the future to ensure economic performance and environmental sustainability of agronomy advice. As a result of this approach Hutchinsons has developed Omnia Precision Agronomy which is a unique precision farming, cloud-based application that enables agronomists and growers to make precision crop management decisions, based upon all of the factors that as a matter of routine they would normally consider when managing their crops. Omnia allows the user to overlay data on soil type, nutrient levels, slug levels, seed bed conditions and weed populations to derive optimum variable application plans. This ensures that every part of every field accurately receives the appropriate inputs to maximise productivity, whilst minimising environmental impact. “The winter wheat trials were carried out on fields that ranged from having very little variation in soil type and condition to those with significant variation,” explains Mr Strelczuk. The first trial was carried out on Grove Farm near Bourne, Lincs on a field of marine clay that had very little variation in soil type and condition, with a crop of KWS Zyatt winter wheat. The field was split down the middle and on the 5th October, one side drilled at a standard seed rate of 204kg/ha equating to 392 seeds/m2, whilst the other half was variably drilled. To create the variable drilling plan within Omnia, agronomist Alex Richardson created maps of soil texture, seed bed condition and weed pressure which were inputted along with variety and drilling information, and a detailed seed rate plan was generated. “The variable rate plan recommended an average seed rate of 206kg/ha or 397 seeds/m2, but this ranged from 189kg/ha in the better parts of the field to 228kg/ha in the poorer areas,” he says. Following this a total of 312kg/ha Ammonium Nitrate (AN) was applied to the field later in May, and on the variably managed side of the field this ranged from 295 – 325 kg/ha. “It’s clear from this that even in fields with very little variation, that using Omnia for variable rate applications increases yields,” says Alex. When combining this yield data with Omnia’s cost of production tool, it is possible to calculate the cost/tonne of producing the crop for different areas of the field, he points out. The second financial validation trial was carried on Saltby Farms in Leicestershire on a predominantly sandy loam field, but with a clay loam strip running right through the middle. Once again the field was mapped for soil texture, condition and also slug pressure, explains agronomist Sally Morris who worked closely with farms manager Frazer Jolly on the trial. The crop of RGT Illustrious winter wheat was drilled on 5th October. The standard side of the field was drilled at 178kg/ha or 356 seeds/m2 whilst the Omnia side was drilled at rates that varied from 164kg/ha to 207kg/ha which was an average of 182kg/ha. 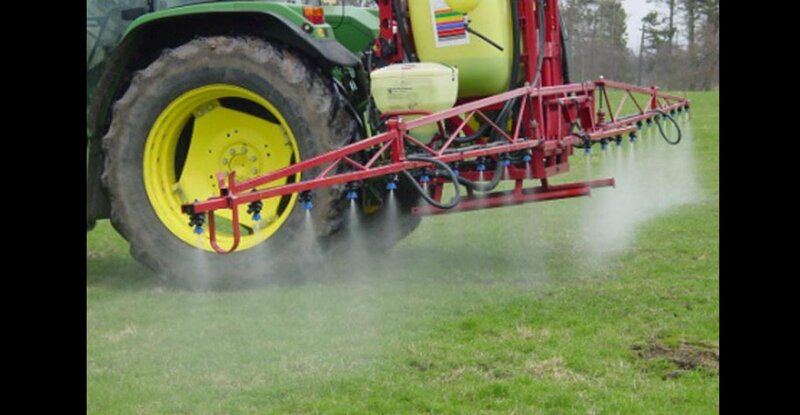 The average final nitrogen application was 404kg/ha Sulphan across the field, but the variably applied rates ranged from 365 – 462kg/ha Sulphan. “The results were extraordinary; whilst yields averaged at 9.1t/ha the variably managed side out-yielded the standard by 1.4t/ha which equates to £231/ha at a feed wheat price of £165/tonne – that’s a significant financial benefit!” she adds.